Mainly used for collecting Investigations. Put on the Ghillie Mantle like normal... Then just use the sit emote and afk wherever you want. (Namely not in the path of a large monster or where you will be distubed) the mantles time will not diminish giving the monster plenty of time to roam and leave collectables. Thats it! Thats the extent of this guide and tutorial. 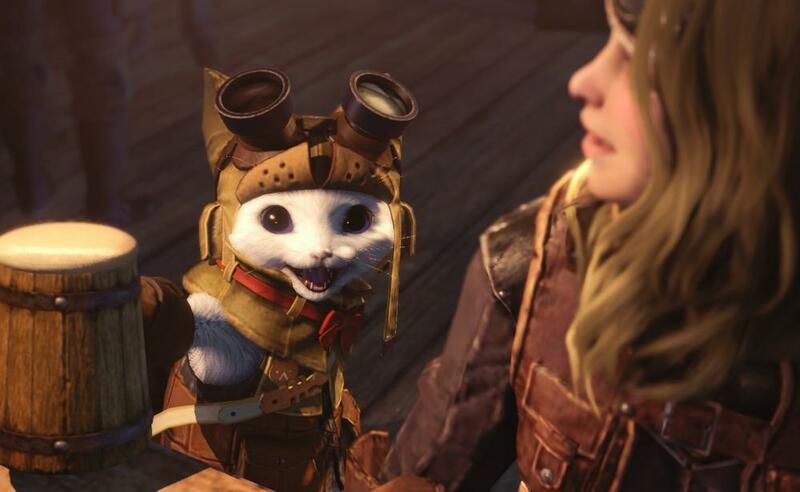 You let the monster roam for 40+ minutes, in the last 10 or 5 even just run around and collect tracks, you can in fact fail the quest and keep all those investigations. Nergigante has the most limited pathing of the elder dragons so his tracks will be the most condensed, also be warned, theres often a nergigante nearby.